Giving up our summer wardrobe and surrendering to the cold is never an easy task. But although the winter chill has set in and we have well and truly said goodbye to those summer days, it doesn’t necessarily mean we have to say goodbye to our summer clothes. 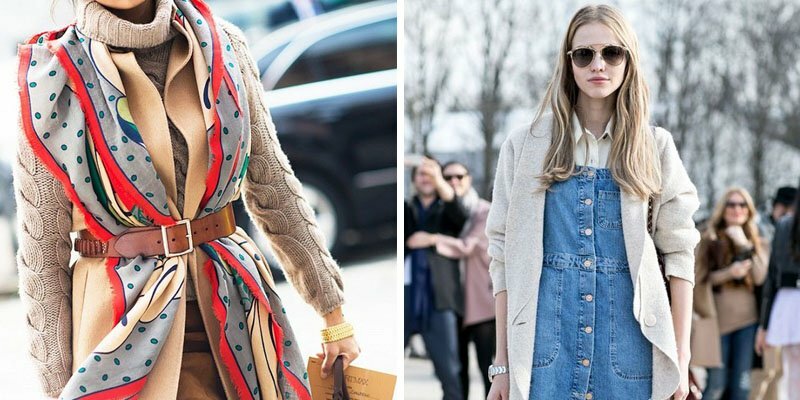 We have put together some handy ideas that will help transform your summer closet into a winter-friendly one, with just the addition of a few solid investments. 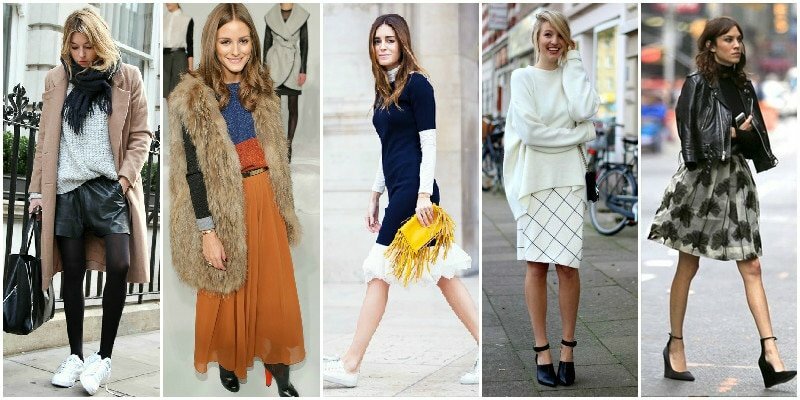 Layers are a key for transitioning your wardrobe and the combinations are endless. Layering is easy and can be done with almost any article of clothing. Wear a lightweight fitted top (longer than the layer that you’re putting over it) and add a sweater and a scarf. If the layers are lightweight, add a blazer or denim jacket to your outfit. Keep the under-layers more fitted and use a belt for an hourglass silhouette. 9. 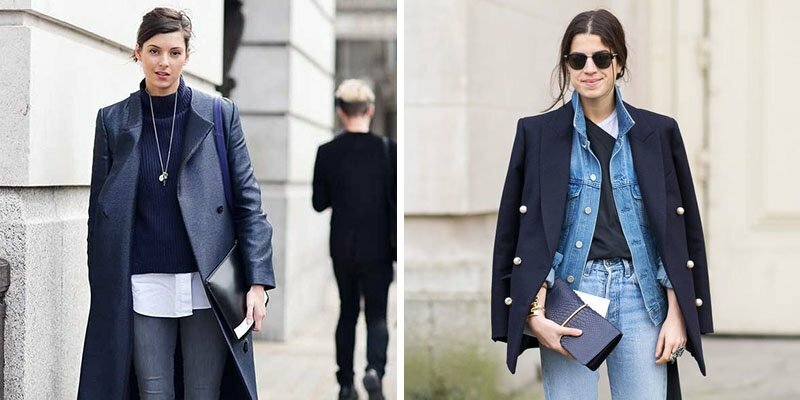 Wearing multiple jackets at ones – try denim jacket with a coat.